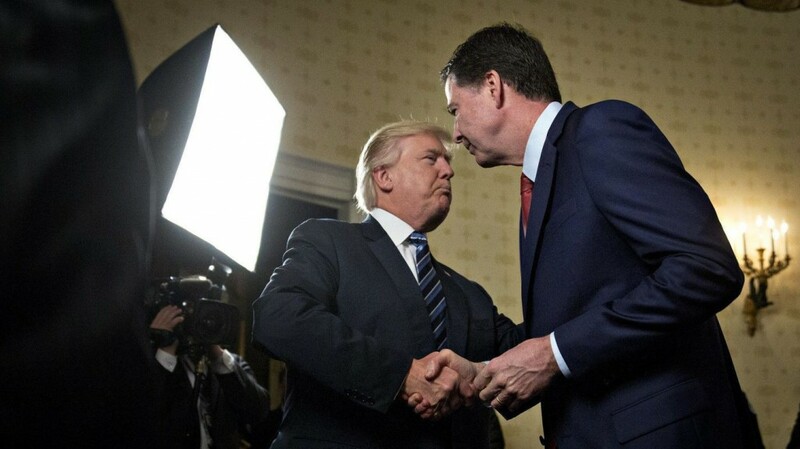 Enemies: The President, Justice, & the FBI is four-part docuseries that provides an in-depth look into the long history of conflict between American presidents and the FBI. Jed Rothstein directs three episodes, with the final episode directed by Alex Gibney. The show will premiere its first installment November 18, 2018 on Showtime.